As banks have implemented more stringent security procedures to protect customers’ personal information and accounts, thieves have turned to another mark: tax return fraud. Fraudsters who have a person’s social security number (acquired from frequent corporate data breaches) will often attempt to file a fake tax return in the victim’s name. While the IRS does catch many of these attempts, some find their way through. It’s therefore prudent for tax filers to take some steps to protect their personal information from scammers. Don’t carry your social security card. This way, if your wallet or handbag are lost or stolen, you won’t risk your social security number, name and address from falling into the wrong hands. Be careful who you provide your social security number to. Many companies will ask for your social security number, but unless it’s the IRS or your employer, or the business needs to do a credit check, they probably don’t need it. Most healthcare providers, for example, do not need your social security number unless you are a Medicare patient. Medicaid, TRICARE, and Children’s Health Insurance Program, or CHIP, now use unique identifying numbers that are not social security numbers. Choose strong passwords. 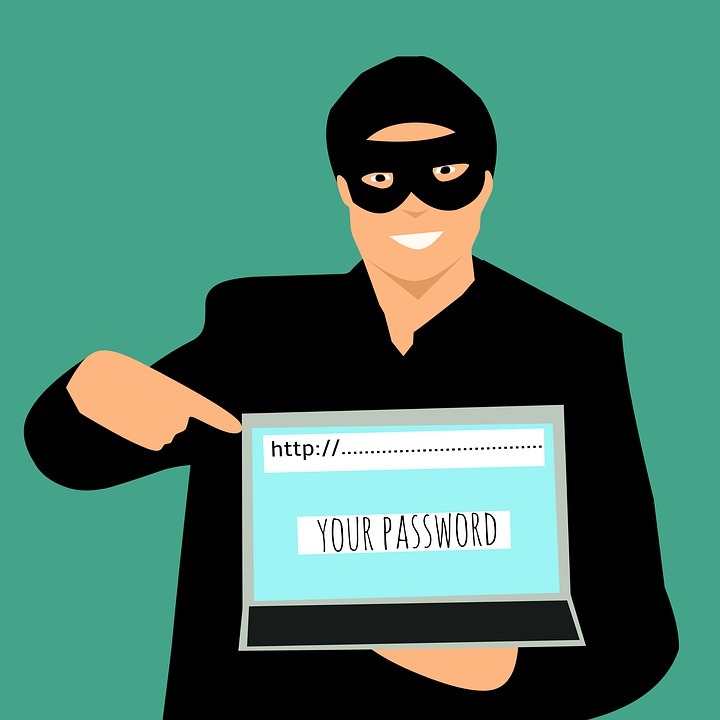 Easy-to-guess passwords make it easy for identity thieves to gather all the information about you they need to file a fraudulent return. Ensure your passwords are very strong and contain symbols and a mix of upper and lowercase letters. Don’t use your birth date or other easy-to-guess passwords. Keep your computer protected. Since many identity thieves use malware or “phishing” to try and gain information, be savvy about computer security. Ensure your antivirus is up to date, and never respond to spammy emails or emails asking for your personal information. Also, never open attachments from email addresses you aren’t sure are legitimate. Don’t fall for phone-based scams. Americans get multiple junk, robocall or scam calls per day today. Many of these calls are from scammers looking to gain personal information. Install robocall blockers on your landline and mobile phones, and don’t give personal information to anyone over the phone if it can be avoided. Remember the paper. If you’re like most Americans, you have a stash of bank statements, insurance statements, mortgage information, investment details and more that contain a trove of personal information. Be sure you’re disposing of this paperwork correctly, by burning it or shredding it. If you are notified of a possible data breach of your personal information, take advantage of the credit monitoring service the company that lost your information will offer. This way, you can make it harder for anyone to steal your identity.